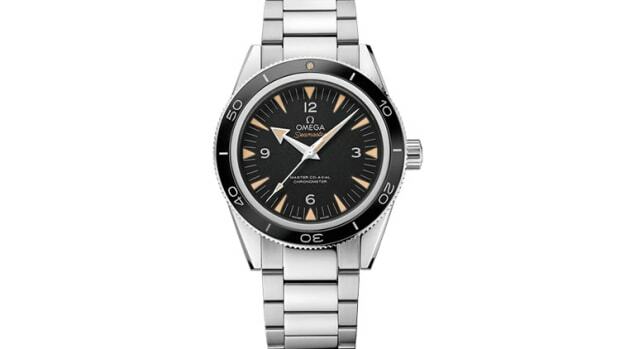 A nod to one of Bond's most famous timepieces. If you&apos;re a watch guy then you probably can spot that NATO strap from a mile away. 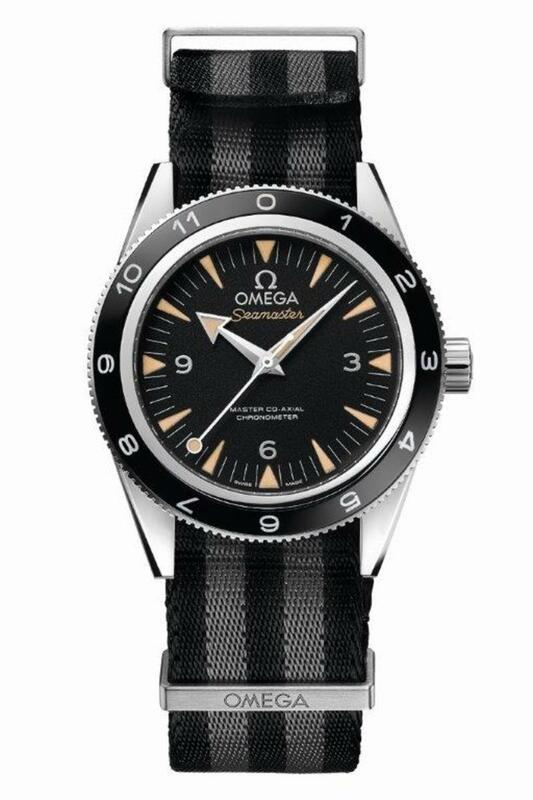 Yes, this is James Bond&apos;s newest watch, a special edition Seamaster 300 strapped to that oh so familiar five stripe NATO. The watch features a unidirectional dive bezel made from black polished ceramic with a 12 hour scale filled with LiquidMetal. 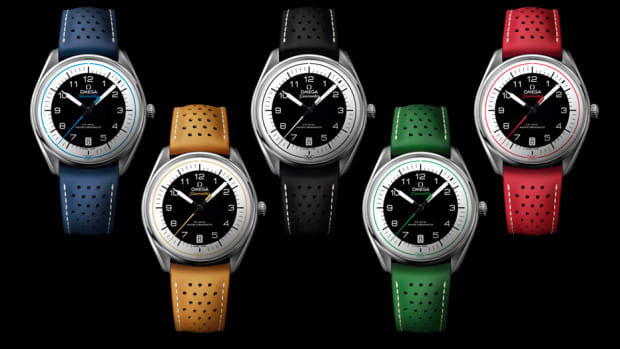 The watch will be released in a limited run of 7,007 pieces and will be hitting select Omega dealers and boutiques next month. A finely-crafted love letter to one of the most famous cities in the world. 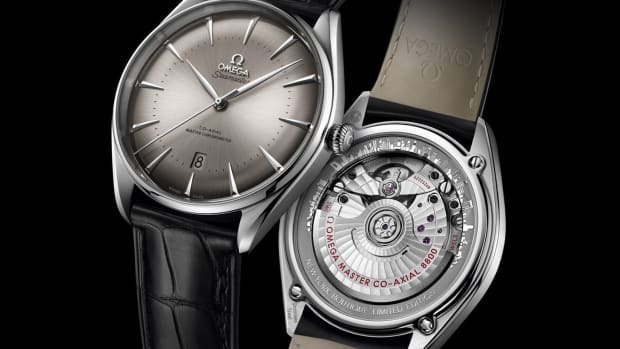 The watches commemorates an 86-year partnership.